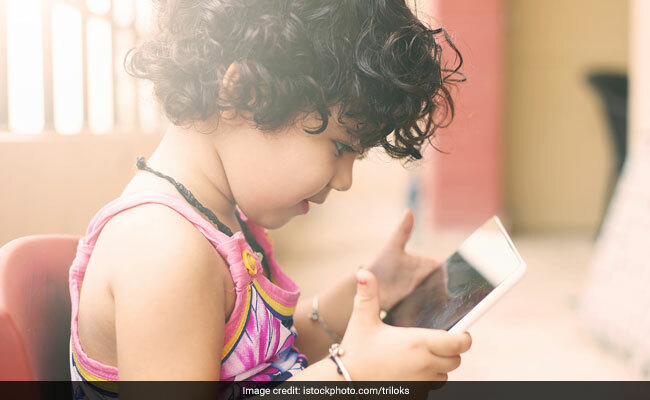 Turns out, there is an increasing concern about potential harm to the visual development of children, who spend excessive time glued to screens. Ophthalmologists- physicians who specialize in medical and surgical eye care are seeing a marked increase in children with dry eye and eye strain from too much screen time. The American Academy of Ophthalmology is teaching parents with the facts, so they can make informed choices about their children's eye health. It is a fact that there is a worldwide epidemic of myopia, also known as nearsightedness. Since 1971, the incidence of nearsightedness in the US nearly doubled, to 42 percent. In Asia, up to 90 percent of teenagers and adults are nearsighted. Clearly, something is going on. But scientists can't agree on exactly what. However, it remains unclear whether the rise in nearsightedness is due to focusing on phones all the time, or to light interacting with our circadian rhythms to influence eye growth or none of the above. While scientists look for a definitive answer, there is no doubt that most computer users experience digital eyestrain. Kids are no different from adults when it comes to digital eyestrain. The symptoms include dry eyes, eye strain, headaches, and blurry vision, too. While symptoms are typically temporary, they may be frequent and persistent. The full findings are present in the journal- Ophthalmology.